Do your sentences sag? Does your description drag? Or is your manuscript simply struggling to lose those last 5,000 words? Never fear! 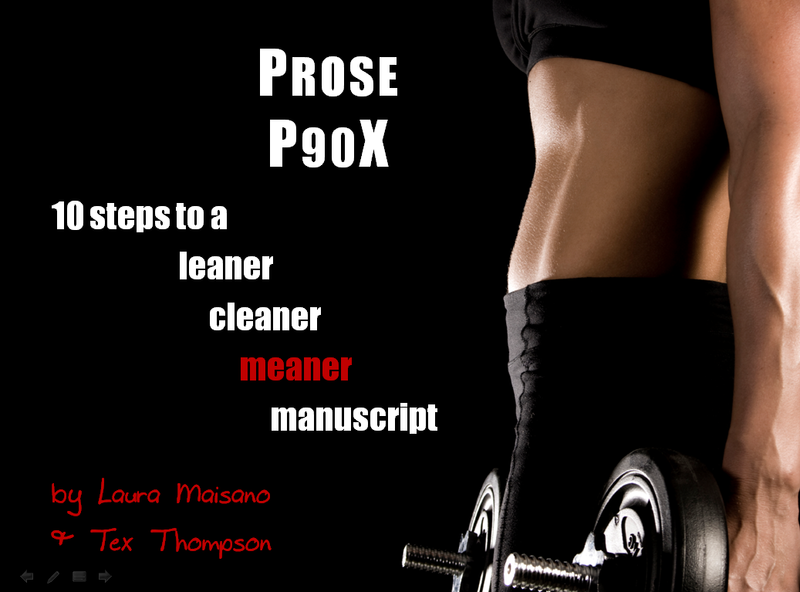 Now you can trim and tone your prose in a fearless, fun session that’s guaranteed to leave your work leaner, cleaner, and meaner than ever before. Come learn how to take your writing style from flab to fab!